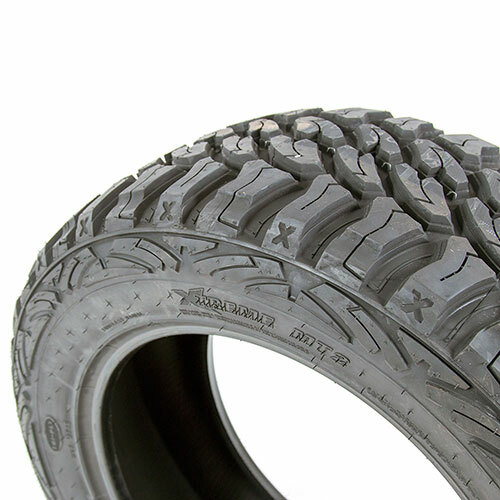 The Pro Comp Xtreme MT2 radial is designed for full-size trucks and SUVs that see a combination of on and off road use. 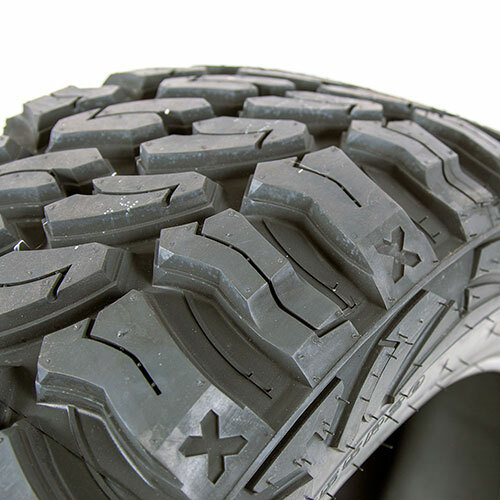 No matter if its hauling heavy loads or exploring rugged terrain, the new Xtreme MT2 delivers the toughness and traction needed to get the job done. 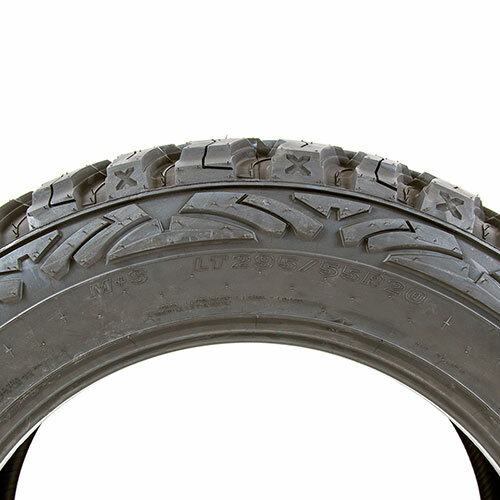 The aggressive open tread design was optimized using computer modeling to deliver unsurpassed grip and control without excessive noise. 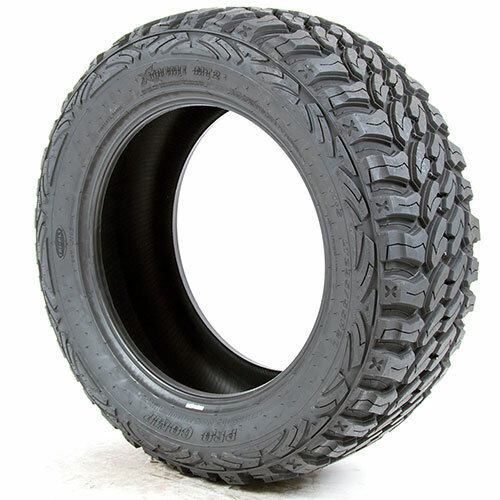 It also delivers improved self-cleaning performance in mud and snow. 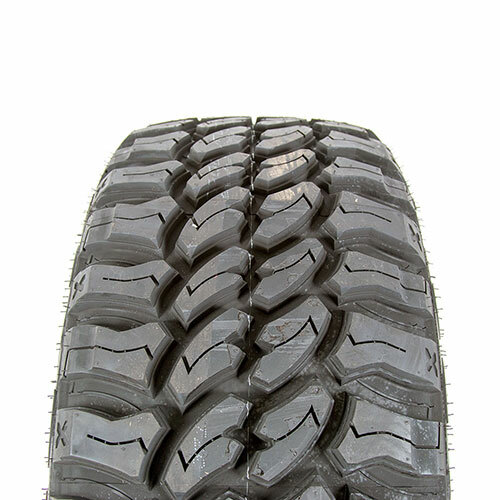 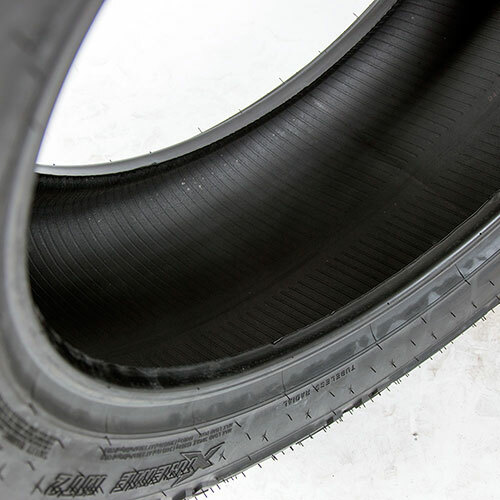 Pro Comp Xtreme M/T 2 Tires come with 40,000 Mile Tread Wear Warranty.